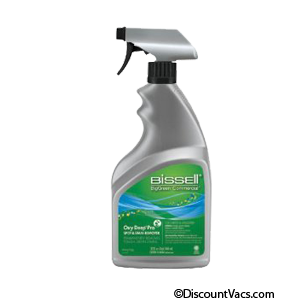 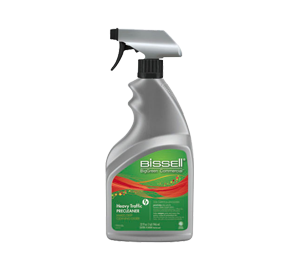 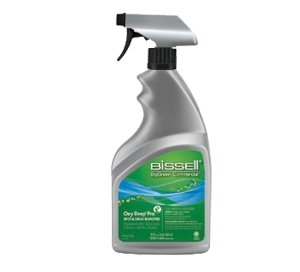 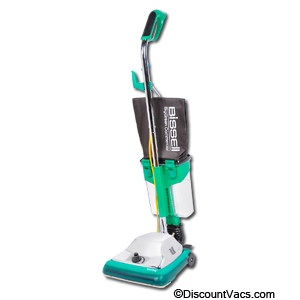 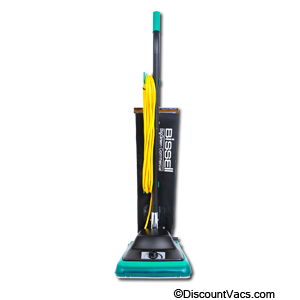 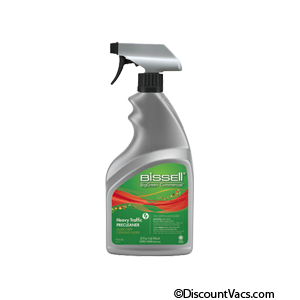 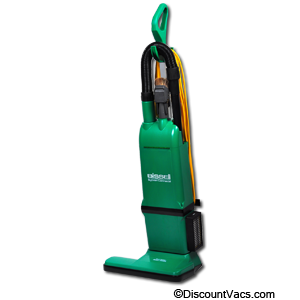 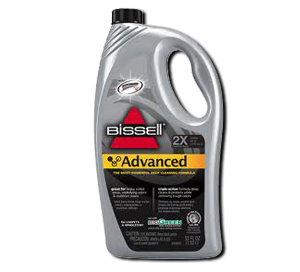 Bissell BG1006 6 Quart HEPA Commercial BackPack Vacuum. 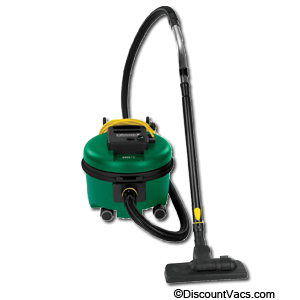 Features a 6-quart high-filtration bag. 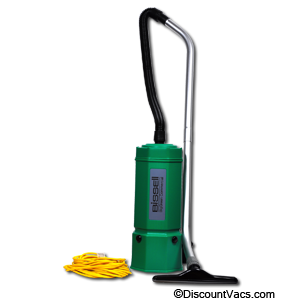 Perfect for casinos, hotels, motels, hospitals, offices, airports and anywhere that calls for multi-use cleaning task.